The spindle is assembled by our highly skilled technicians. 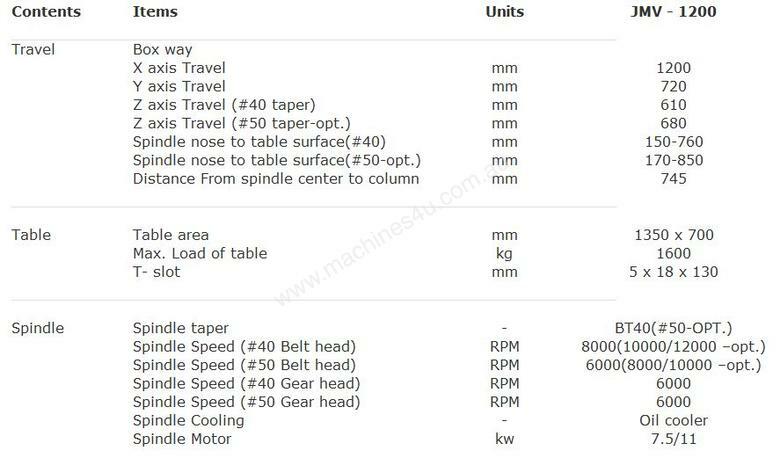 Before mounting on the machine, each spindle is subjected to a long time running test to ensure the optimum condition. 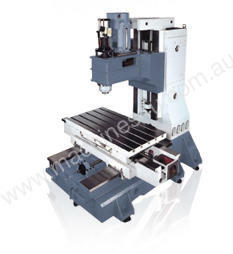 The spindle runs on preloaded precision angular contact ball bearings and transmitted by a timing belt. 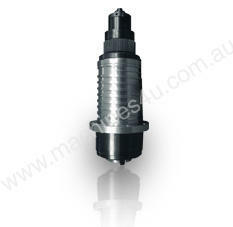 Standard spindle seed is 8,000 RPM. 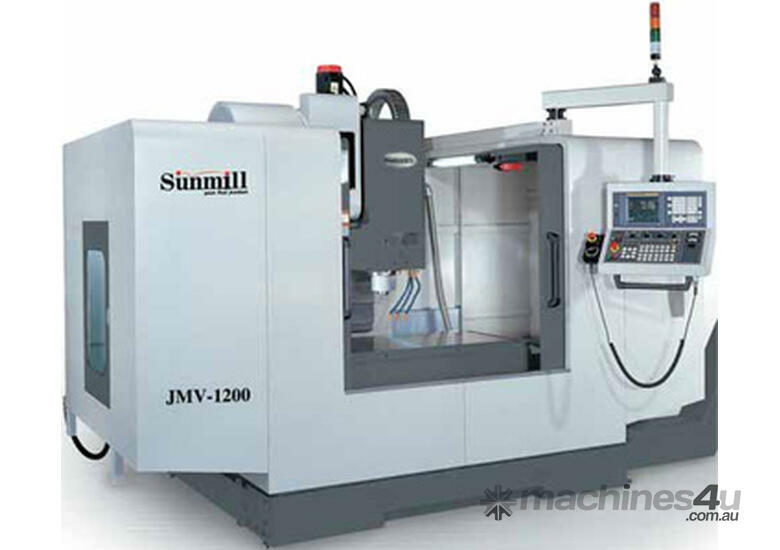 On request, 10,000 or 12,000RPM high speed spindles are available.